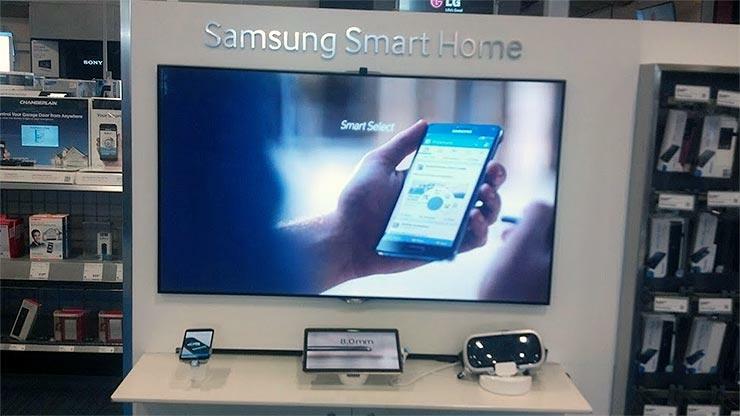 Samsung just announced two new smartphones with beautiful big high-definition displays. 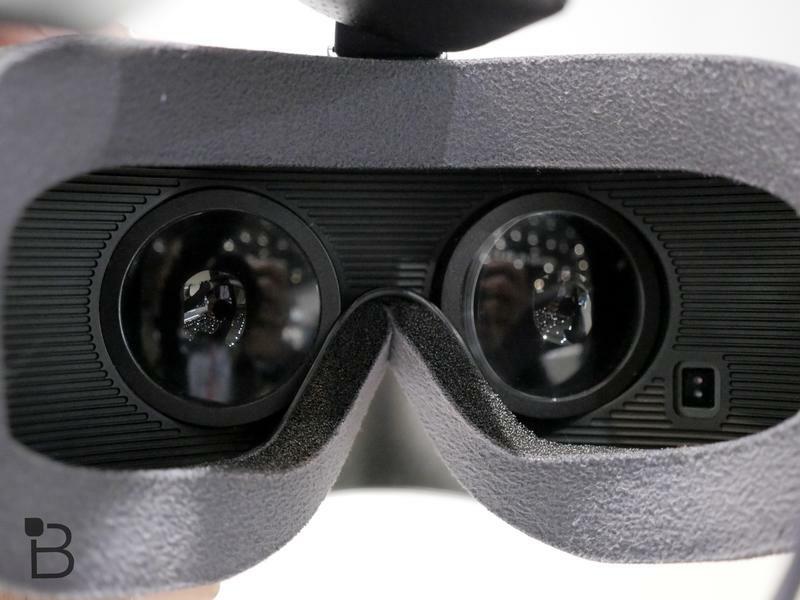 That sounds like the perfect opportunity to reveal a new version of Gear VR to match, but Thursday’s event came and went without a single mention of the virtual reality headset. 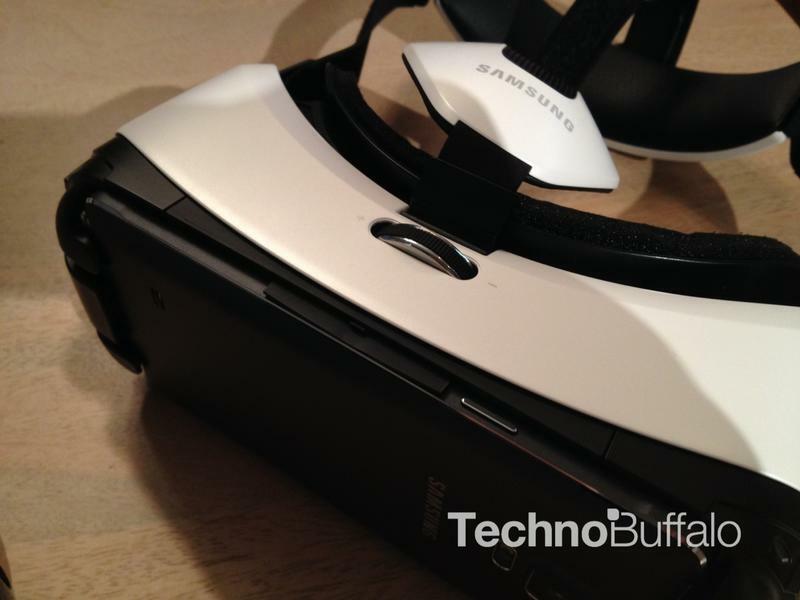 Thankfully, it turns out the company is prepping a new version of Gear VR, though it’s unclear exactly what Samsung has planned. 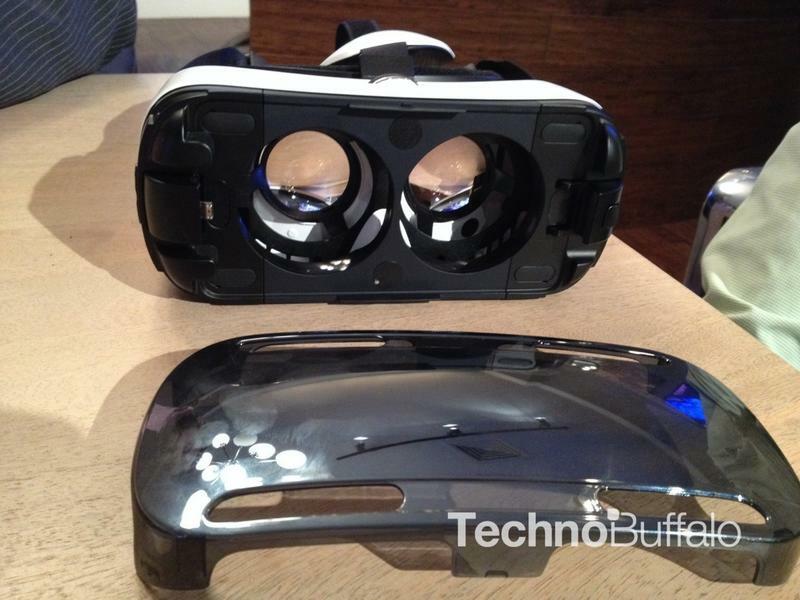 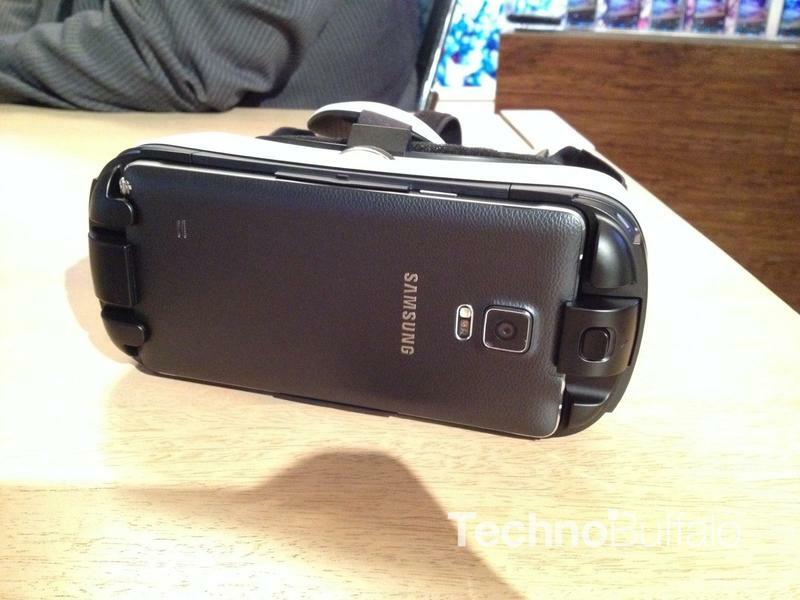 Speaking to CNET, Samsung’s mobile chief JK Shin promised that a third-generation Gear VR is coming soon. 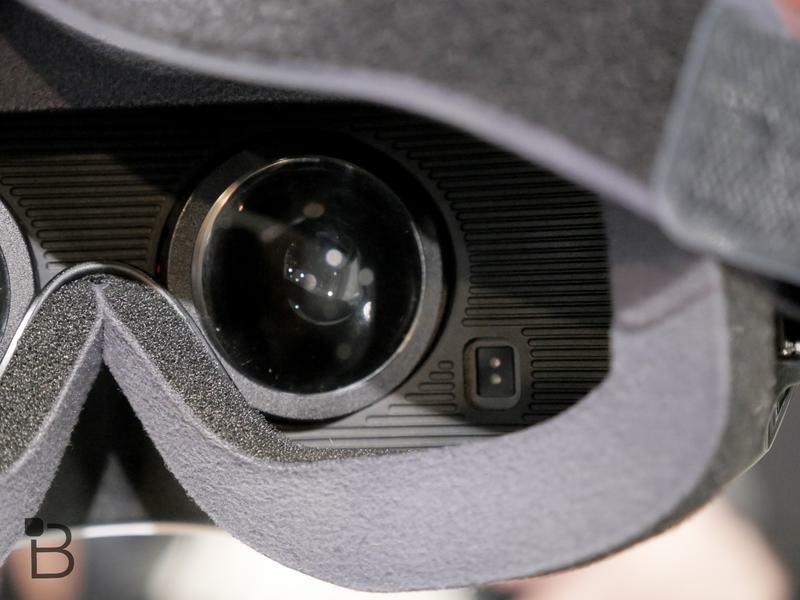 The exact release date is apparently “a surprise,” though we’re guessing it will debut next month at IFA. 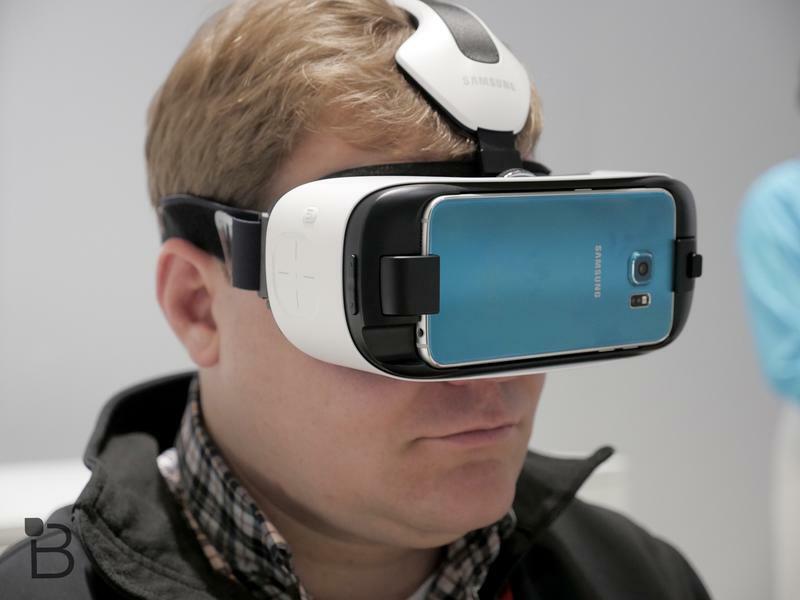 The company has already promised to reveal its new Gear S2 smartwatch at the annual tech show, so a second wearable should fit right in. 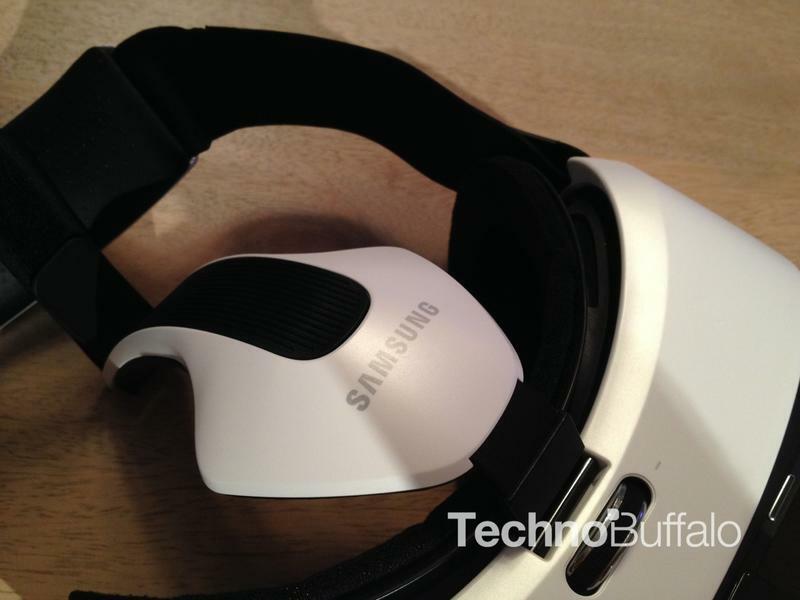 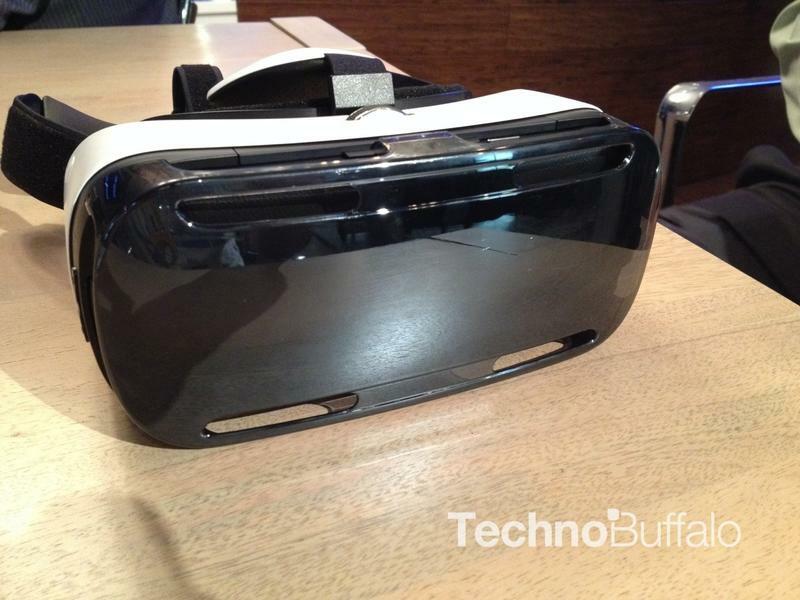 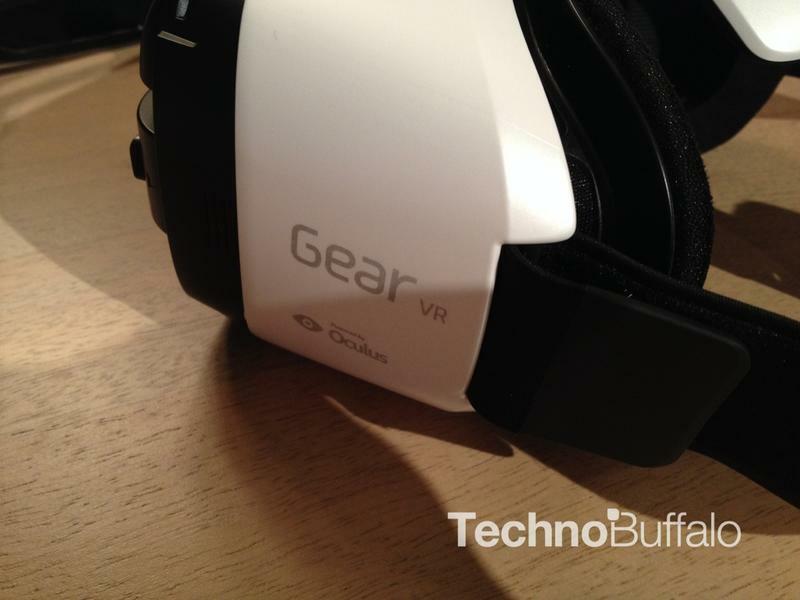 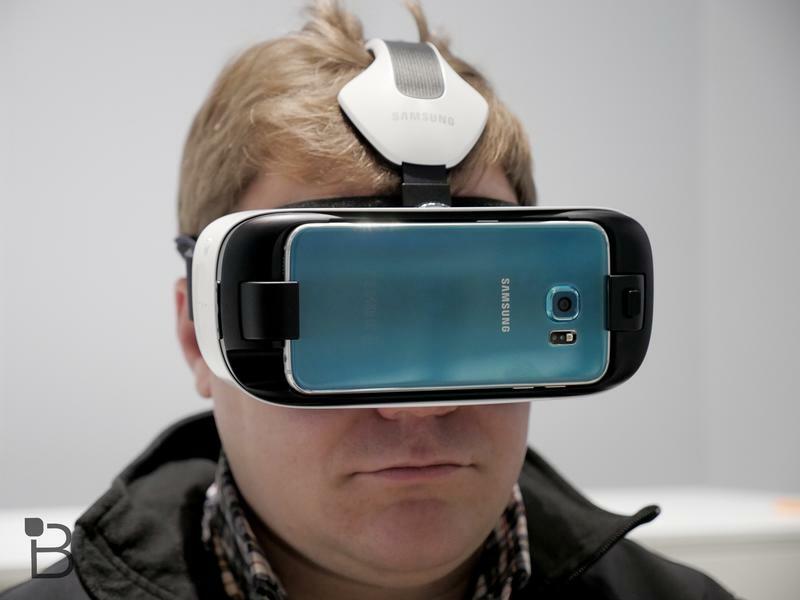 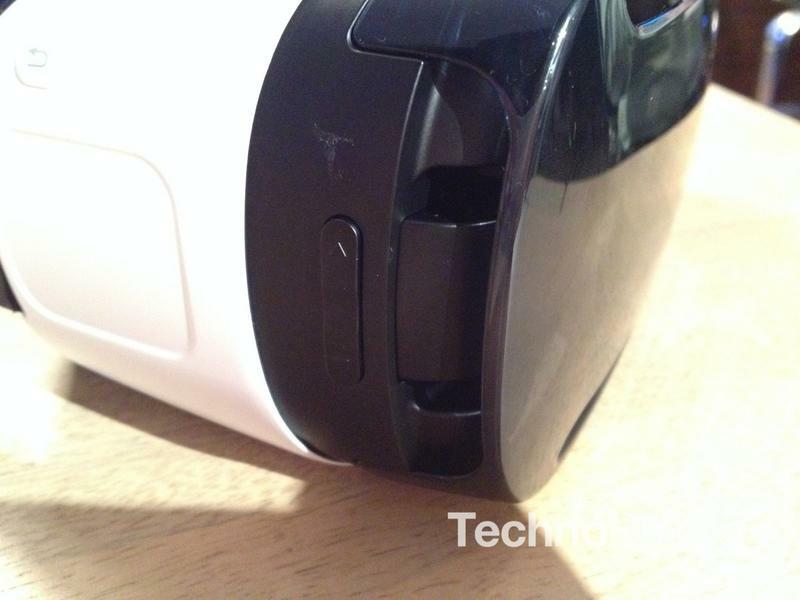 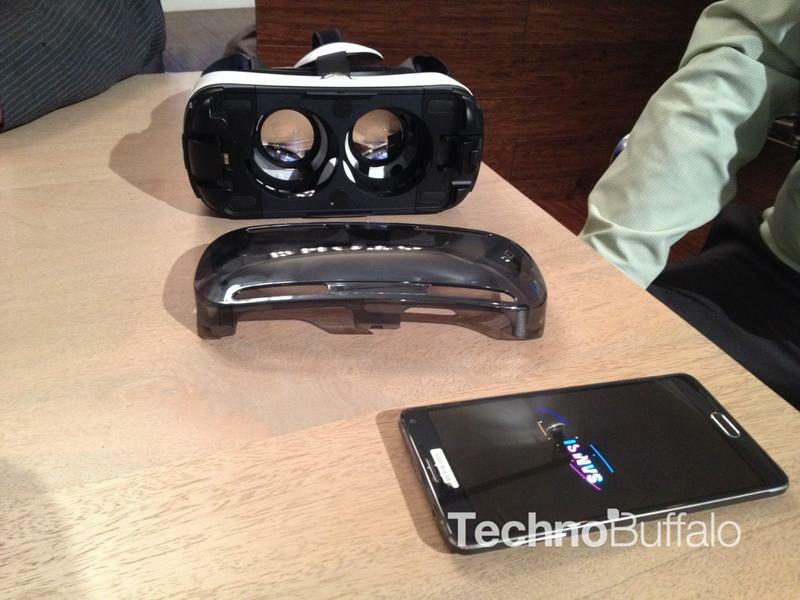 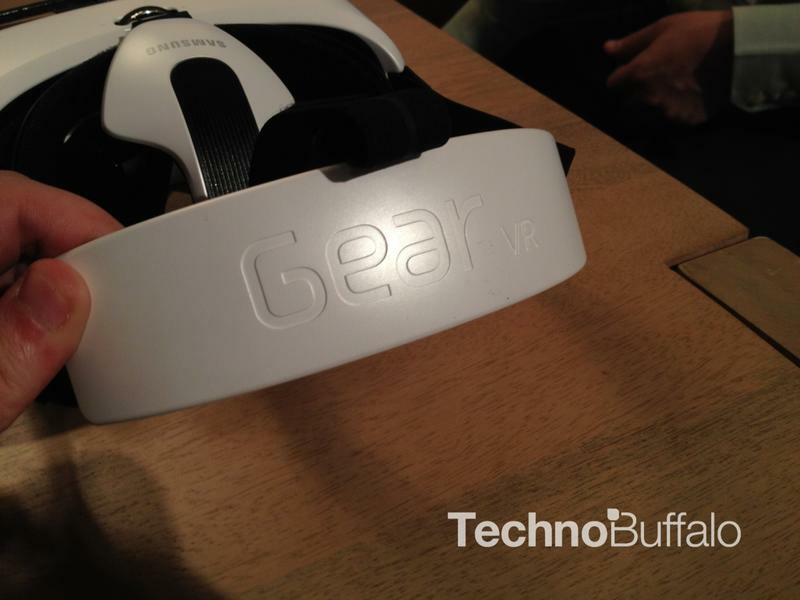 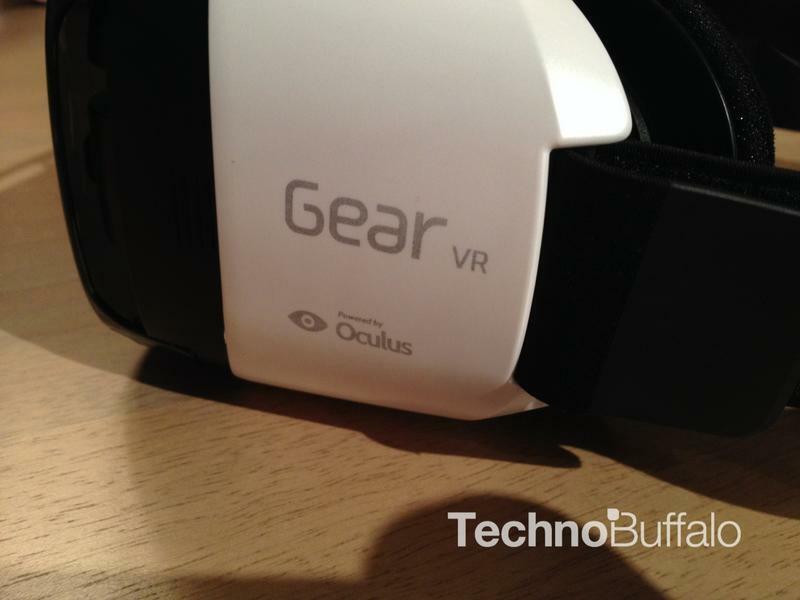 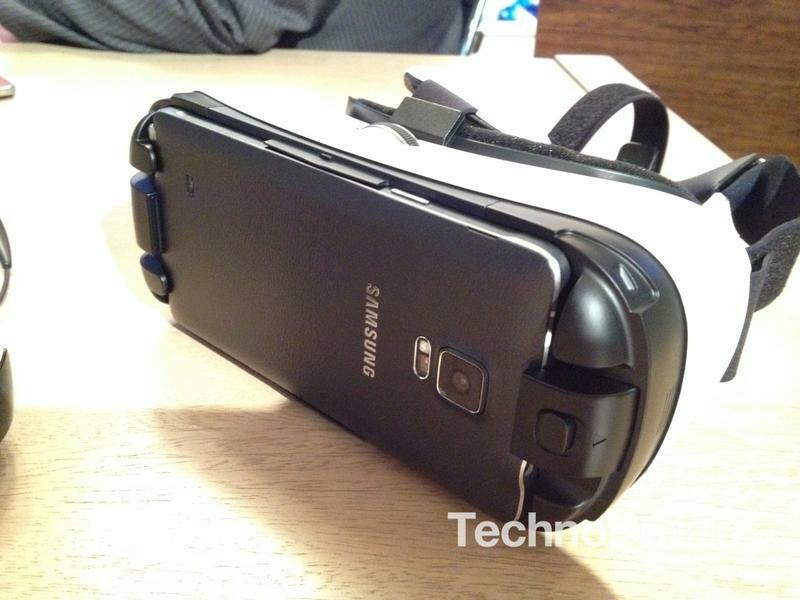 The original Gear VR was released last year to work with the Galaxy Note 4. 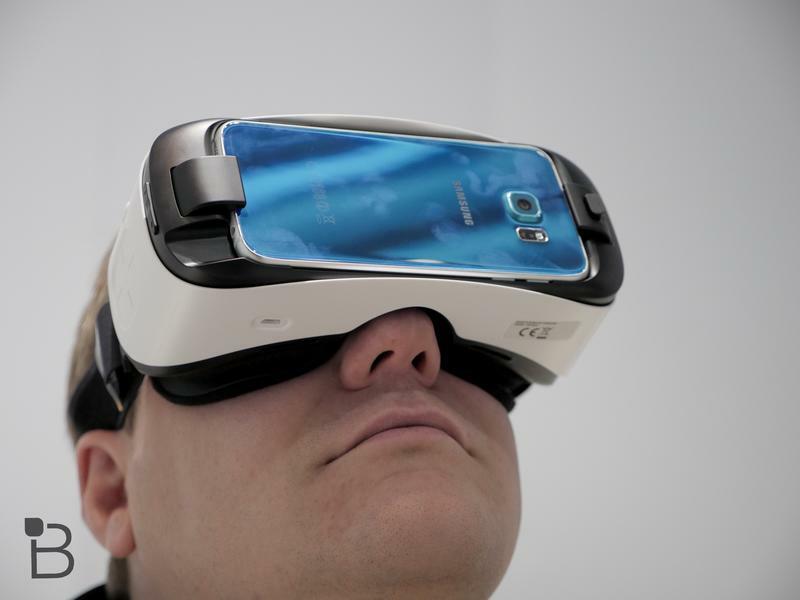 A second model came out earlier this year for the Galaxy S6 and S6 Edge. 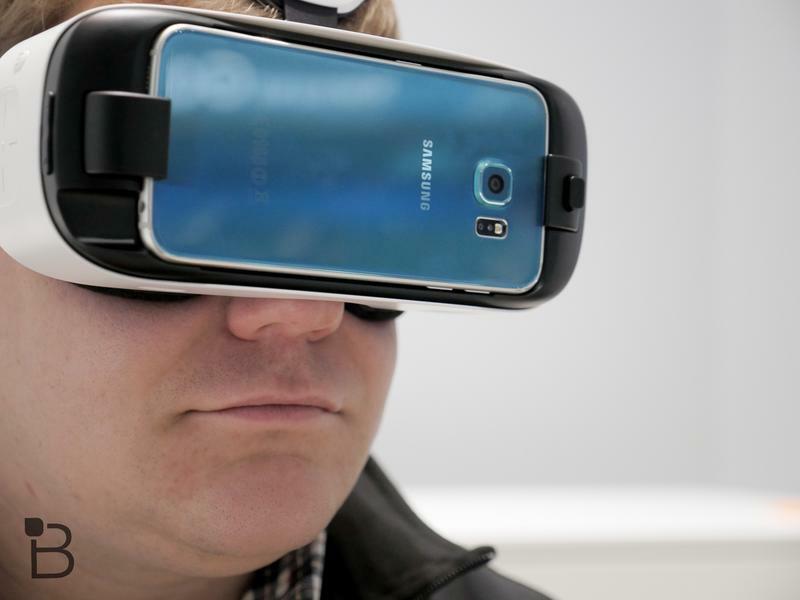 Based on that pattern you might assume this upcoming headset would focus on the just-announced Galaxy Note 5 and Galaxy S6 edge Plus, but that might not be the case. 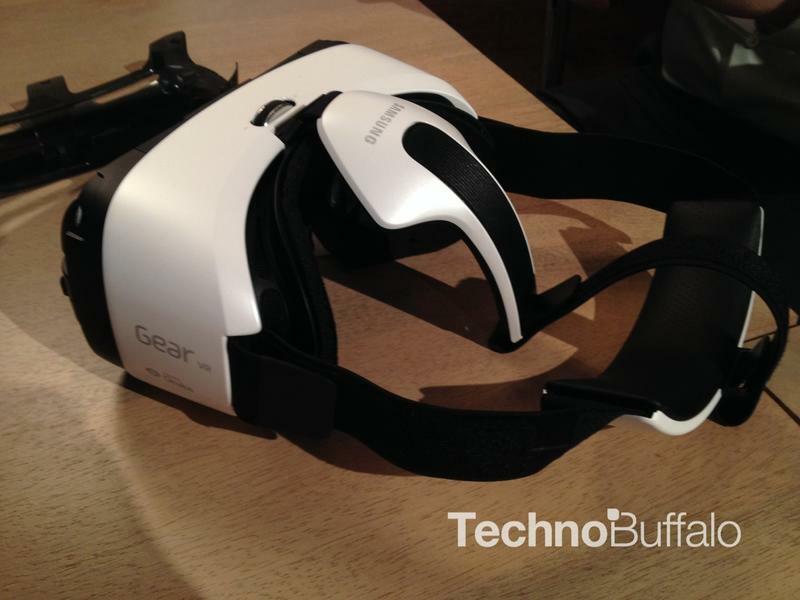 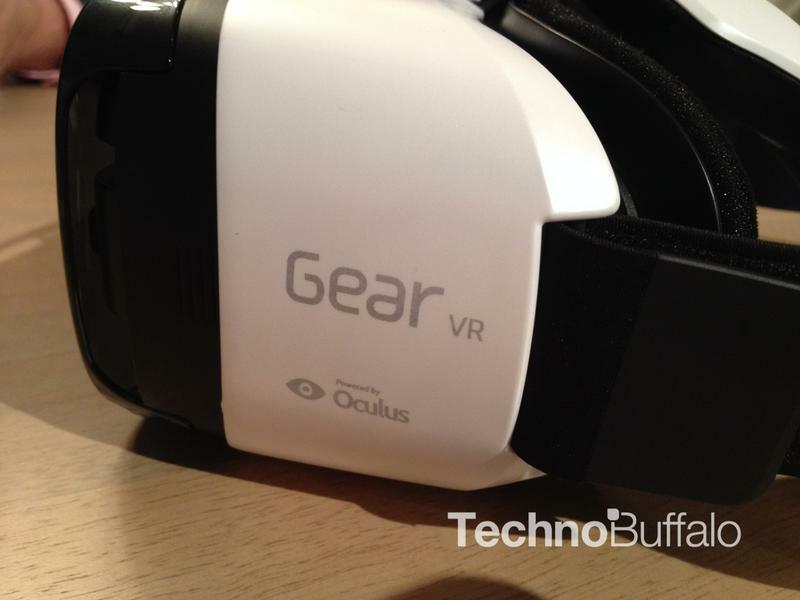 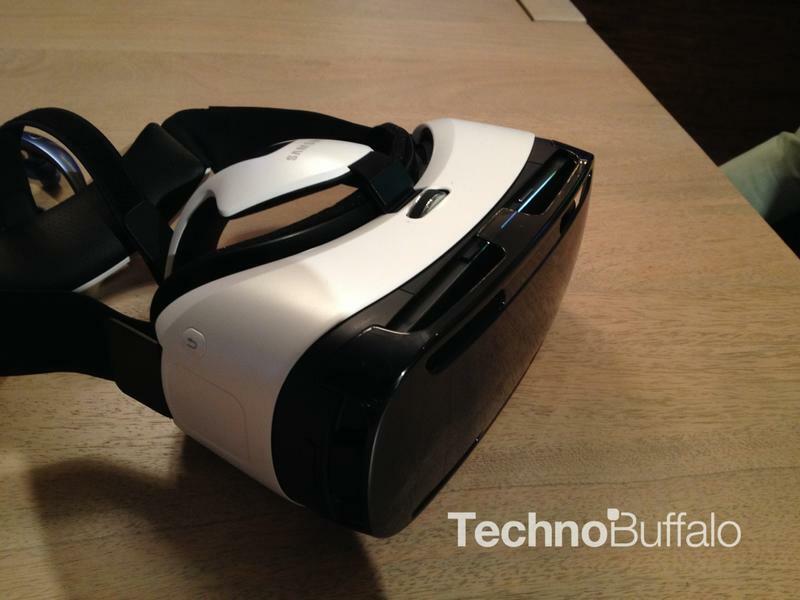 Samsung recently told TechnoBuffalo the Note 5 won’t be getting a Gear VR to match, though it’s possible the company may have already changed its mind. 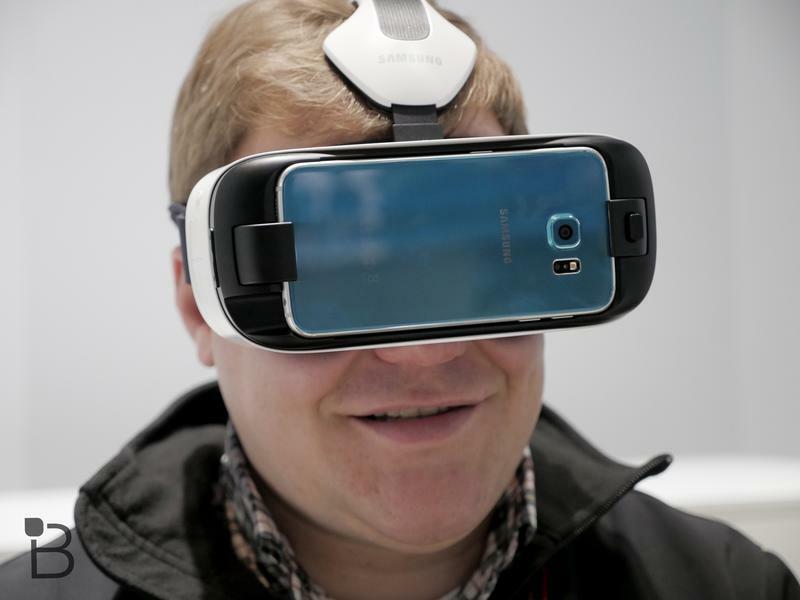 Then again, it could be planning something else entirely. 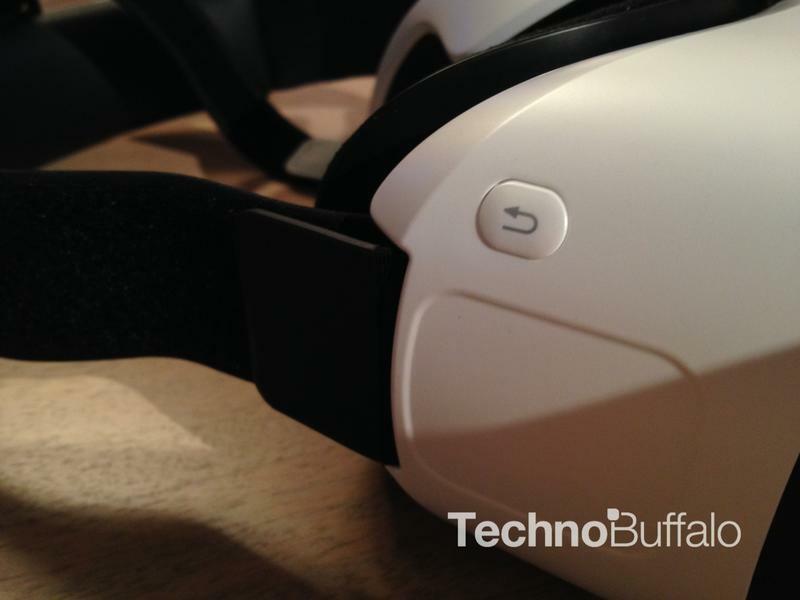 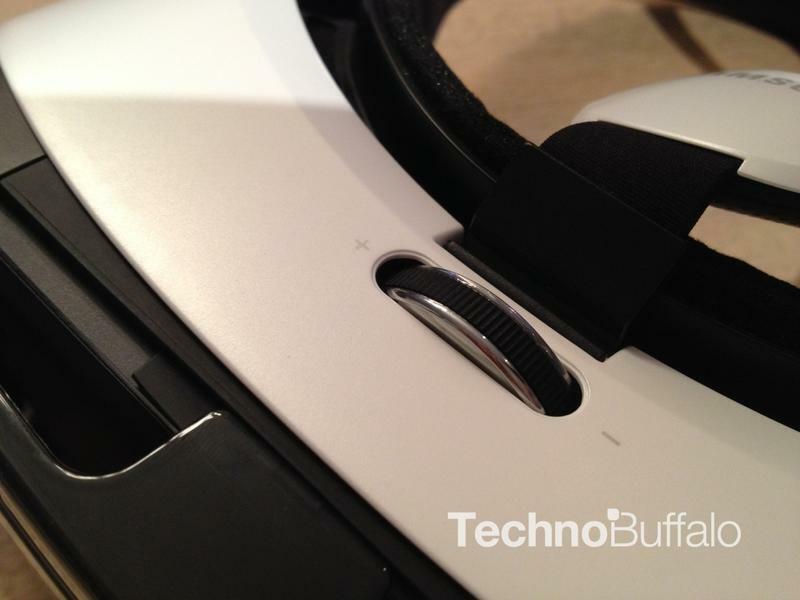 Perhaps a standalone headset with a built-in display similar to the Oculus Rift. 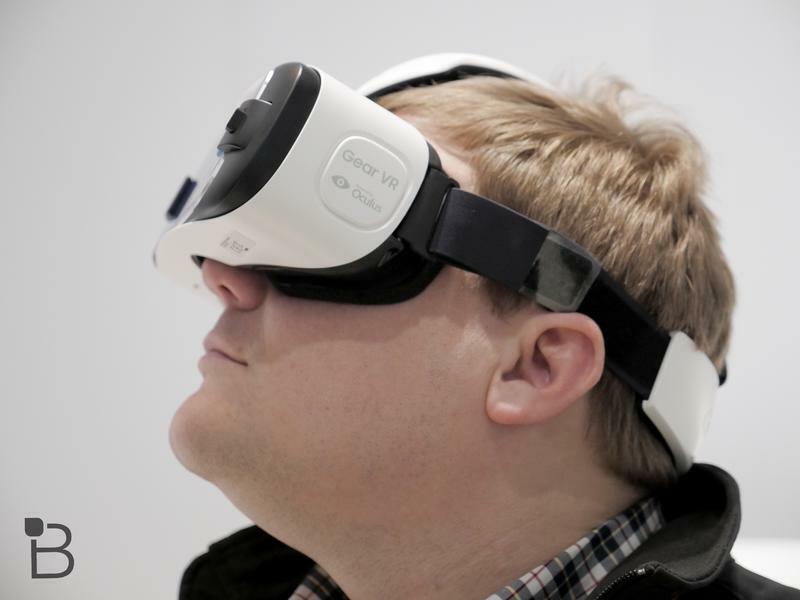 Thankfully we won’t have to wait too much longer to find out, though for now Samsung is keeping its Gear VR plans a secret.